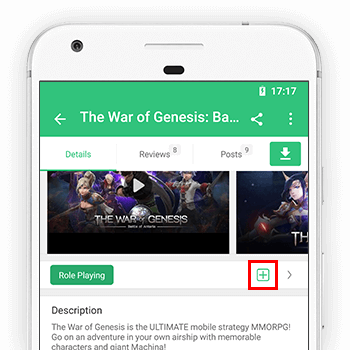 Using APKPure App to upgrade Moruba Game, fast, free and save your internet data. Moruba is an ancient mathematical strategy board game usually played with stones, pebbles, marbles on a board or on the ground. Most common boards have 2/4 rows of 6/12 holes. Stones are distributed equally in pairs of 4-6 per hole while the crawl starts empty. This game is now available electronically and it allows you to play any person worldwide. The best start is to invite a friend. The objective of the game is to collect more stones (usually called “cows”) to your crawl until one player has lost all their stones. In betting, stones represents money or lives stock. Each player (or team) only uses their side of the play area or “play board”. On a turn, a player takes the contents of one of their holes and distributes them; one by one counter-clockwise into consecutive holes on their own side. If the last stone falls into an inner empty hole, and the opponent’s adjacent outer hole contains stones, these "enemy stones" are moved to the player's crawl. Every-time a player pass by their crawl, one stone will be banked. If the last stone ends in a crawl, the player continues with playing. In advance levels; If the last stone falls into a non-empty hole, the player take it its contents and continue with the lap in the same direction. The move ends when the last stone is dropped into an empty hole. Zwakala, taxi, bus and delivery requests.